Super rad late 80s/early 90s costuming. A chick flick recipe at its finest. Yessssssss. 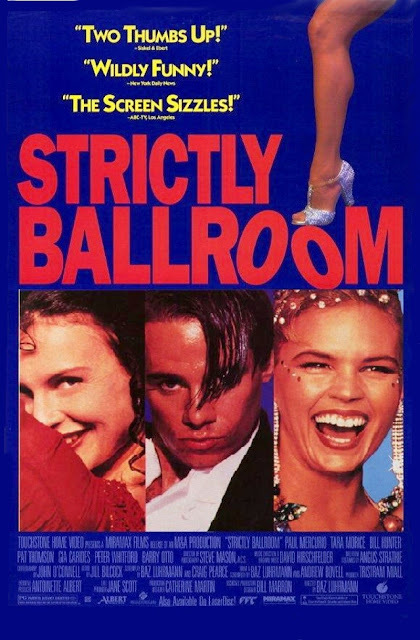 I've known about Strictly Ballroom for years--and as a former dancer in my younger years, it's considered a crime to have never watched it. Shame on me. Now, I'm convinced that I've found the perfect remedy for alleviating an awesomely crappy day. Intrigued? 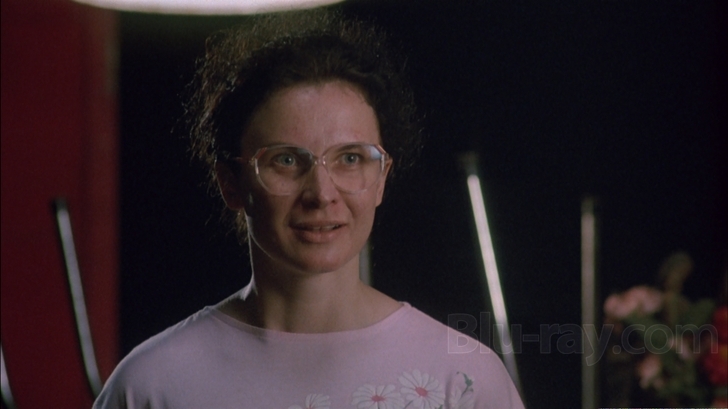 Let's just say there's nothing like a feel-good movie when I'm awesomely feeling (and looking) like a Fran. Confession: Fran is my mirror image. I wake up to her every morning and if I stumble getting my act together, she stalks me around during the day. This Frumpy Fran appearance has inspired grocery cashiers to ask me if I'm on WIC, as well as prompting a well-intentioned stranger to gift me her old grocery cart cover (for babies to sit in) that she was about to dump to Goodwill. All true stories. It's amazing what doors will open for you when you unleash the Fran. I'll have you know I have nothing against WIC--I'm just vocalizing my jealousy because I've never qualified for it. Free milk would be a super good thing in my life right now...although, I'm not complaining now that I discovered my Walmart sells it for $2.49 a gallon. Sold! Of course, like any Eliza Doolittle-type heroines, Fran inevitably transforms into a beautiful swan. Her dancing blossoms. She gets the guy too. (Dirty Dancing may be considered king of all ballroom dancing movies, but to me, Fran puts Baby in the corner. Swayze? Don't go there--he's untouchable.) Overall, the ballroom fanfare throughout this movie stole my beating heart. Sure, mock me all you want; I don't think I stand alone. You can admit it too...being Fran. I know I'm not the only one. If she can overcome the frump, then so can I. 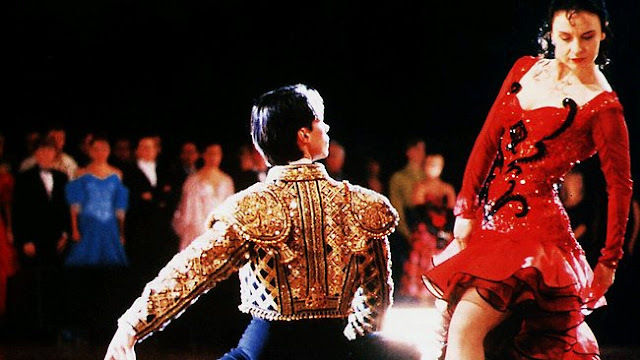 Thanks to a little Strictly Ballroom, I think I shall find a saucy red dress to wear the next time I go grocery shopping. And treat myself to a new scarf or pair of earrings once in awhile.